This Theophany, young Orthodox preachers will be participating in the Festival of Young Preachers, an annual festival held by Dwight Moody’s Academy of Preachers. 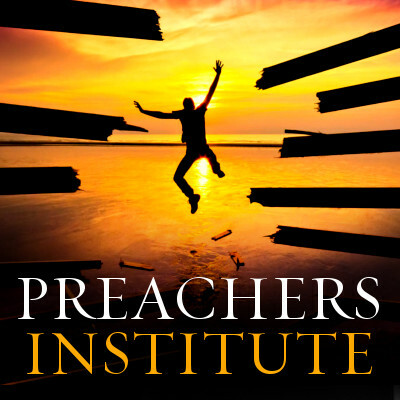 The Academy is a national partner of the Preachers Institute. This is an annual opportunity for young Christian preachers, aged 16-28, to come together, flex their intellects, share and sharpen skills in proclaiming Christ crucified and risen. Last year, which was the first year of the festival, there was one Orthodox participant. The rich tradition of young Orthodox Christian Oratorical Festivals in the Orthodox Christian Church should provide an excellent parallel and opportunity for young Orthodox preachers. Some of the most gifted and intelligent speakers in the Orthodox Church participate in Oratorical festivals all over the the United States. 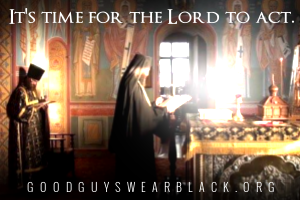 It is our hope that they will see this as an opportunity to sharpen their skills in preaching and presentation of the Gospel, and to make Orthodox Christianity more visible, no longer relegated to the pious past of old world antiquity, and no longer escaping detection among American Christians. Please pray for our young preachers as they complete their preparations to attend the Festival! CLICK HERE if you would like to sponsor their journey and attendance at this Festival. Here is a brief look at this year’s Orthodox Christian Young Preachers. Raymond is a member of Holy Assumption Orthodox Church in Canton, OH. Ray has experience previously serving on his high school competitive debate team. He has a strong desire to learn more of the Scriptures. Ray will be preaching on the relationship between Law and Love. Ben is a member of St. George Orthodox Church in Prescott, AZ. Ben is an active and successful apologist and possesses a no-nonsense approach to presenting the Gospel. Ben will be preaching on Moral Freedom which is obtained only through the Gospel and adherence to the Christian faith. Finally, we’d like to offer a special thank you to Fr. Lucas Rice, a student of St. Vladimir Seminary, who last year was the very first Orthodox Christian preacher to attend the Festival of Young Preachers. He prepared the ground, so to speak, for other Orthodox Christian preachers to attend and thrive. Fr. Lucas is not able to attend this year, but is a gifted and powerful preacher, and we hope to see him again at next year’s Festival of Young Preachers. You can help sponsor a Young Preacher, and help them cover the expenses (approximately $500 each) of travel, registration and lodging for the Festival, by CLICKING HERE! Please remember these Young Preachers in your prayers! 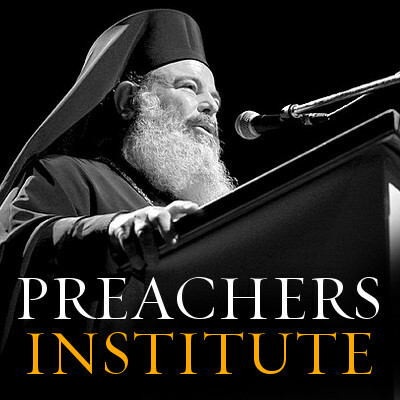 Share the post "Orthodox Preachers Attending The Festival Of Young Preachers"